Australians from a culturally and linguistically diverse (CALD) background have a lower participation rate in the National Disability Insurance Scheme (NDIS). An estimated 83,000 people from CALD backgrounds living with a disability are eligible for the NDIS – that’s around 20% of all eligible Australians. However, recent figures show that people from CALD backgrounds account for only 7% of people with an approved NDIS plan. 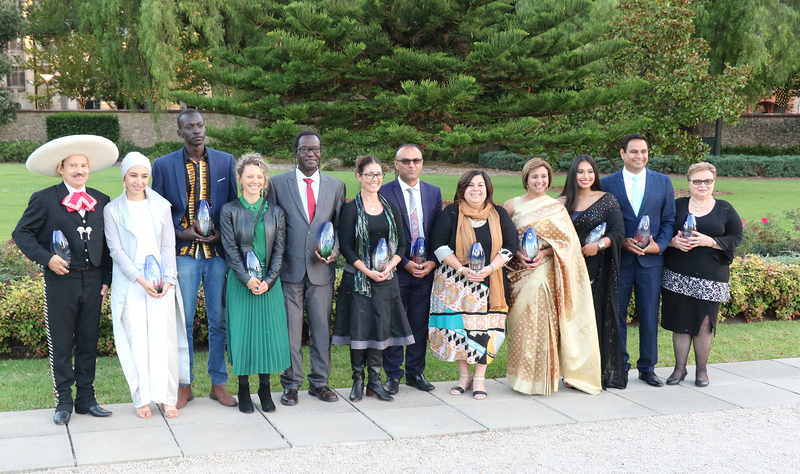 UnitingSA’s Ethnic Link Services has received funding to raise awareness about the NDIS and other disability services amongst people from CALD backgrounds with a disability, their carers, family members and ethnic communities. 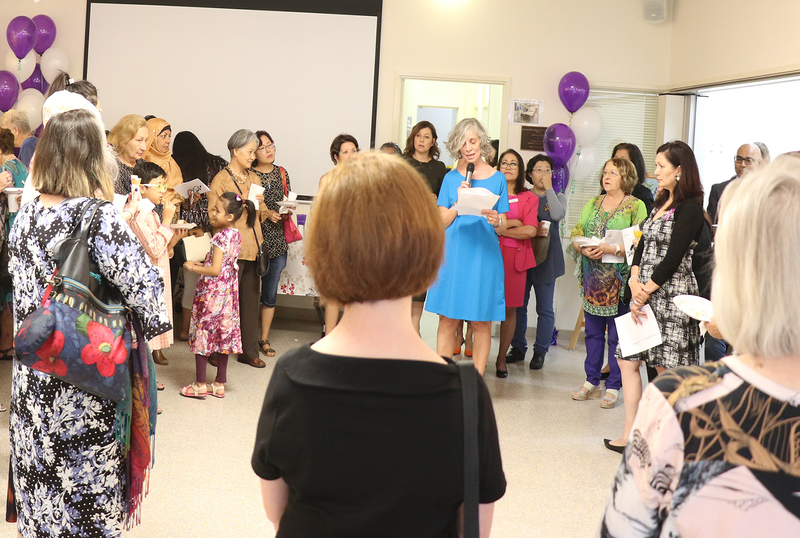 The project will deliver a series of ethnic community forums conducted in English and other languages. These will be held across metropolitan Adelaide, the Riverland and Whyalla. 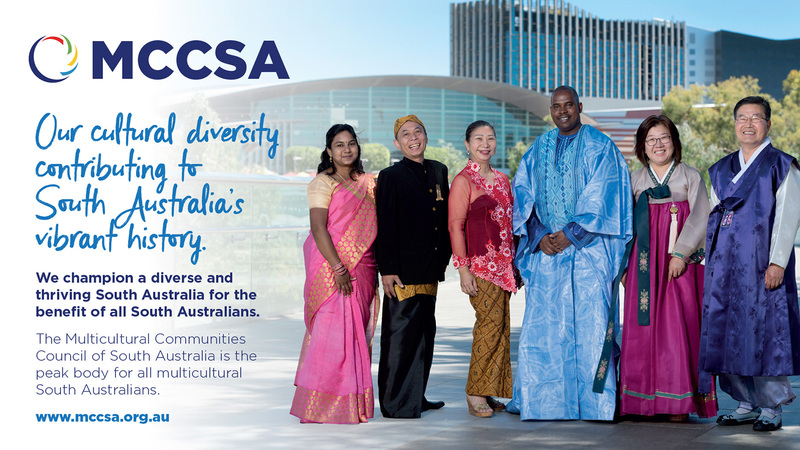 UnitingSA’s Ethnic Link Services is working collaboratively with Multicultural Communities Council of SA (MCCSA) to coordinate the metropolitan forums. The first forum will be conducted in English. If you are interested in attending, please see details below and register your attendance. LANGUAGE English. Interpreting assistance can be provided on request.